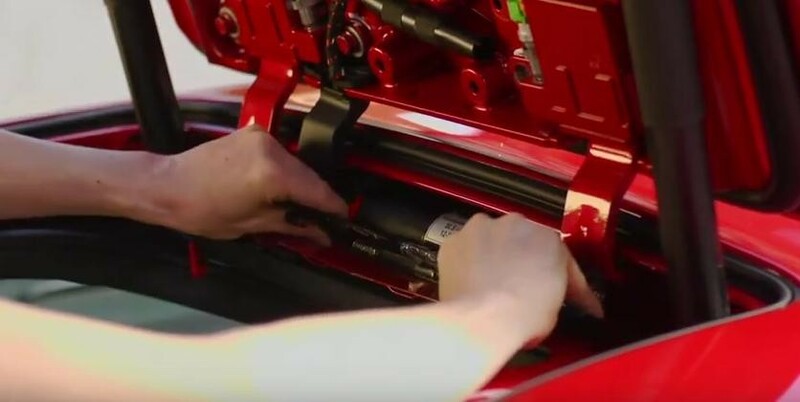 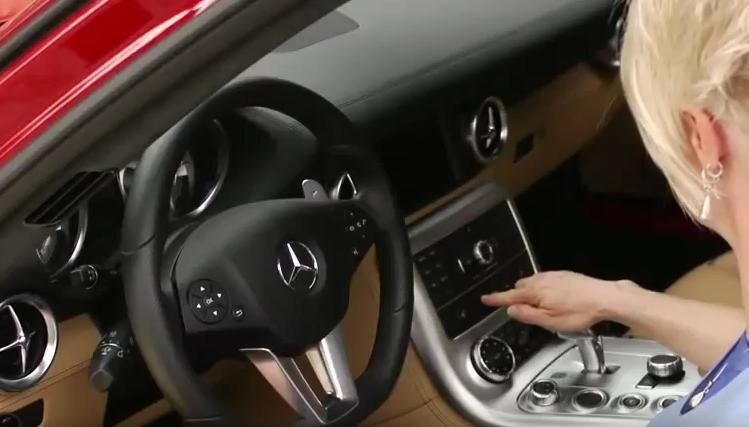 The automatic opening mechanism for your Gullwing doors for your Mercedes-Benz SLS AMG is all you need to round-off the comfort of this vehicle. 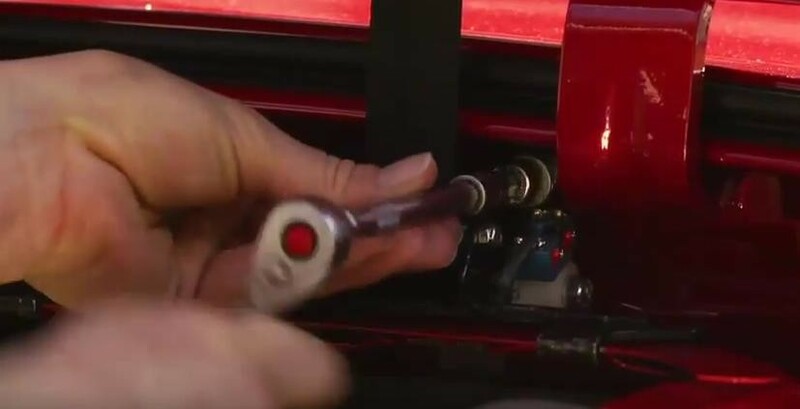 The kit is made in Germany to order and allows you to open and close the doors with a click of a button inside the cockpit. 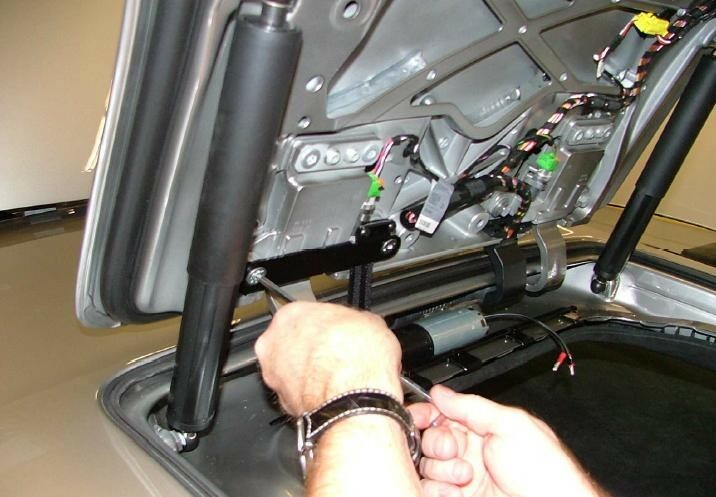 No more stretching out to get to the open door handles and ripping suits. 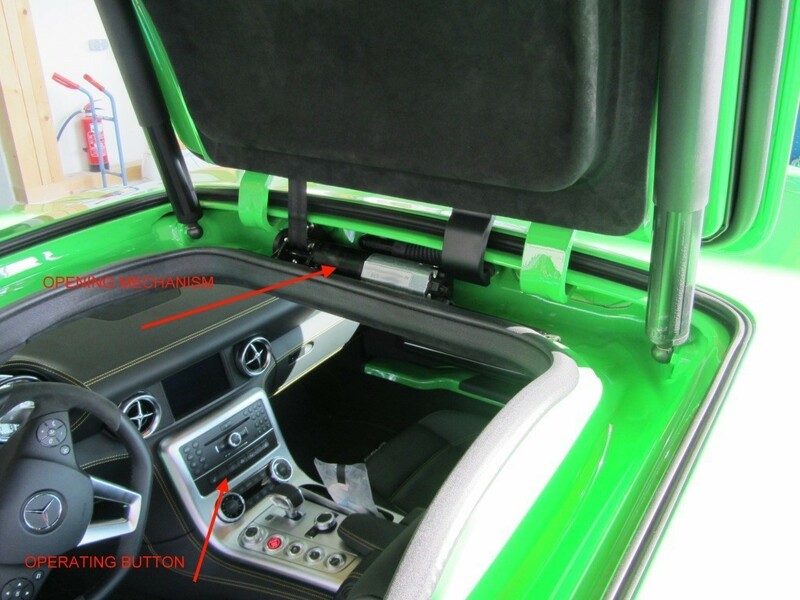 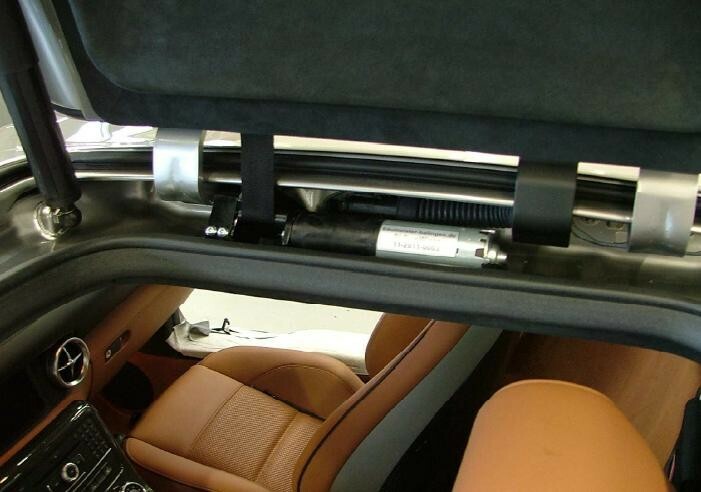 Electric door opening kit for Mercedes-Benz SLS AMG. 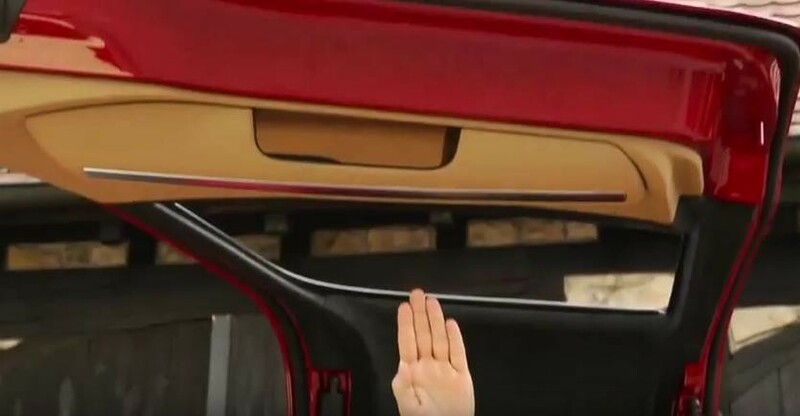 Installation time approx 3 hours for both doors.